Have not really seen the 2nd type of grass used much. Not sure if people that didn't see the original dev thread (or linked newsletter) tried it out. So thought to make a thread. 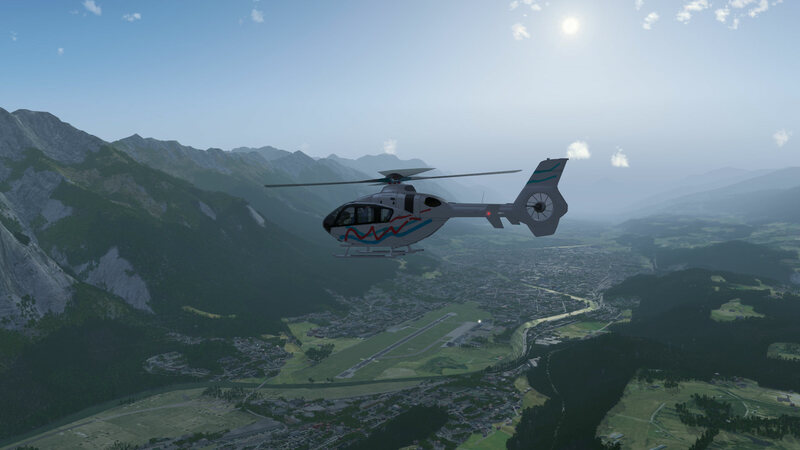 Showing LOWI while I'm at it with EC135 & recent c172p. 2nd type is enabled by uncommenting XML text file. 2nd type uses similar tech to forests. It's also suitable for weeds etc. 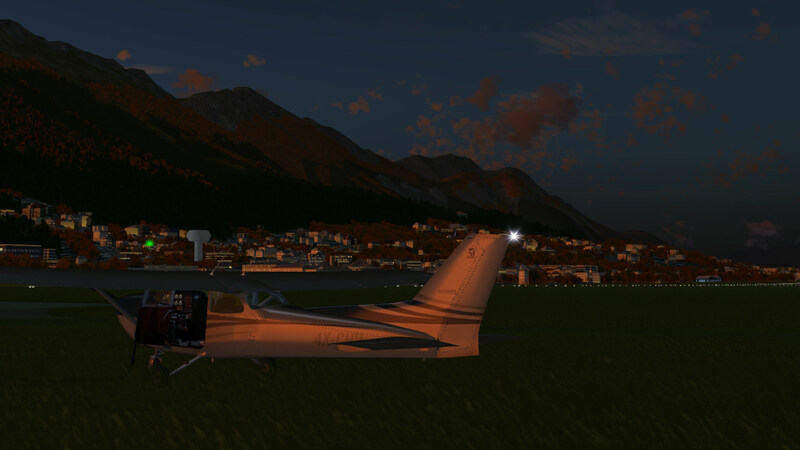 Inn river winds through Innsbruck. 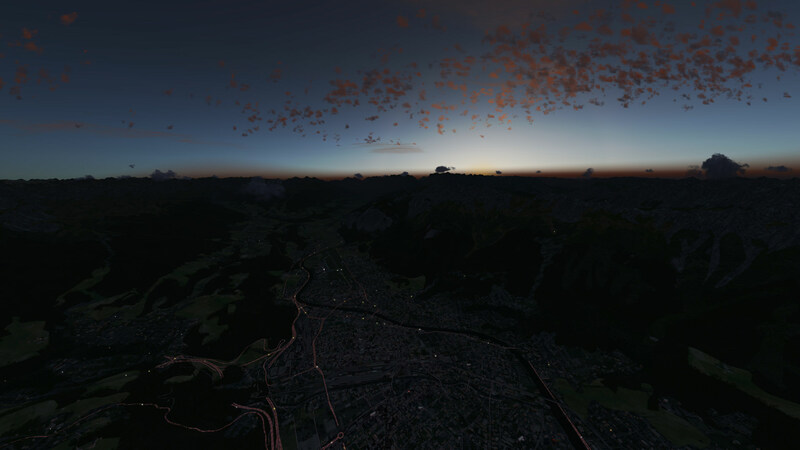 Terrasync has OSM2City buildings & major roads for LOWI(?). I think minor roads from an old separate download. Wiki link for old LOWI scenery seems dead. Also have Project 3000 installed. Old screenshots. 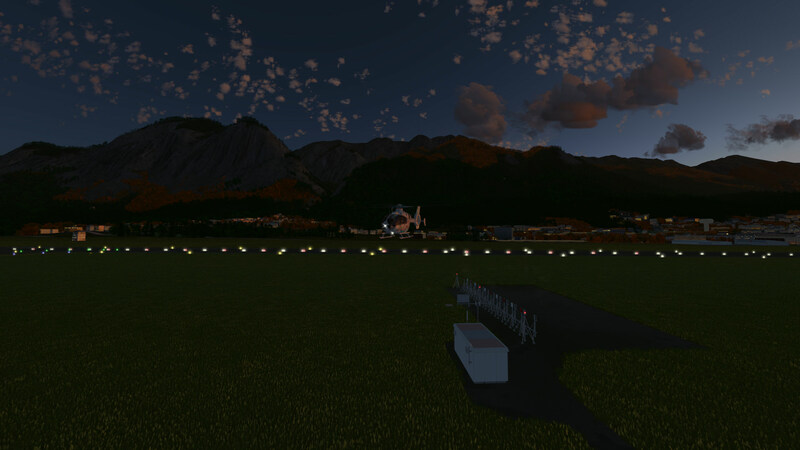 IIRC was testing switching scenery to newer road effect manually. 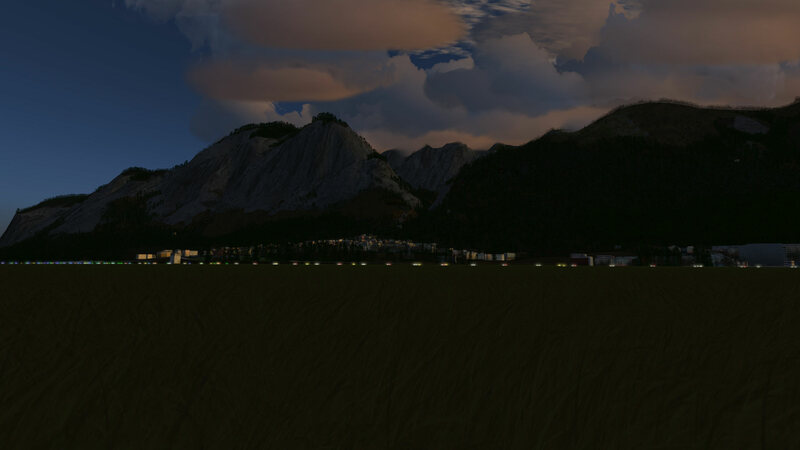 I think other settings were low & this was before buildings in Alps was added to terrasync. Imgur album with a few more screens. Last edited by vnts on Tue Jul 24, 2018 10:27 am, edited 1 time in total. I've noticed some discussion on performance about new grass, so thought I'd include what I've observed so far. Screenshots above: Super sampling transparency AA on. AA maxed. MFAA off. Wouldn't normally have it that high. FG tree density was on ultra. - Lowering resolution helps when fragment limited. General thing to try with FG. Resize window, or use a lower full-screen resolution (Nvidia custom resolutionguide). 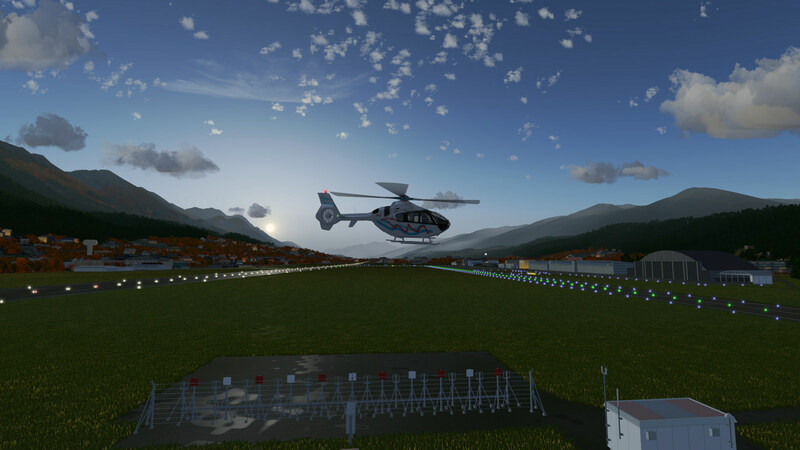 - Try adjusting lod distances: menu->view->adjust LOD ranges. Bare: distance to load bare terrain. Rough: distance to load trees and buildings - determines RAM used. 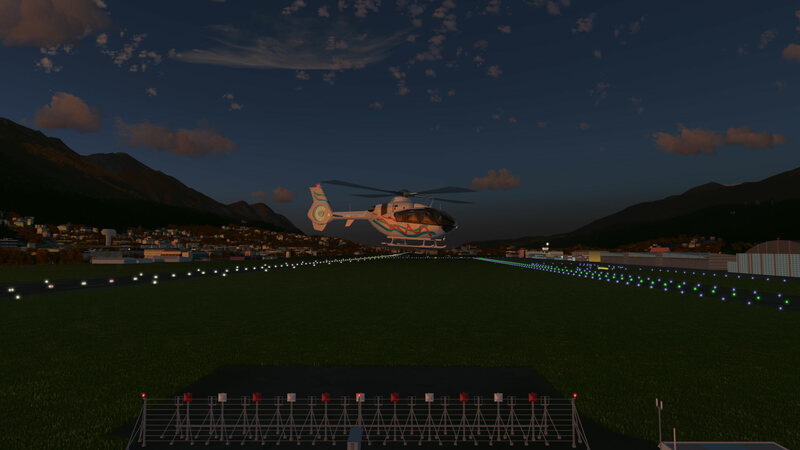 - Try reducing rough lod distance when flying lower. Very hilly terrain means distances can be lowered more. 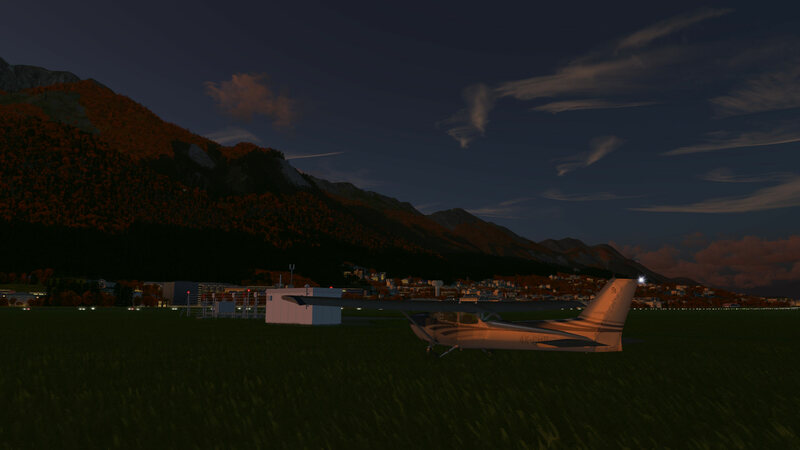 Can increase rough lod to see trees and buildings from high altitude - uses more RAM. - Tree rendering is even faster now. Try turning up settings - an ultra setting was added. To fine-tune: Press '/' or menu->debug->browse internal properties. 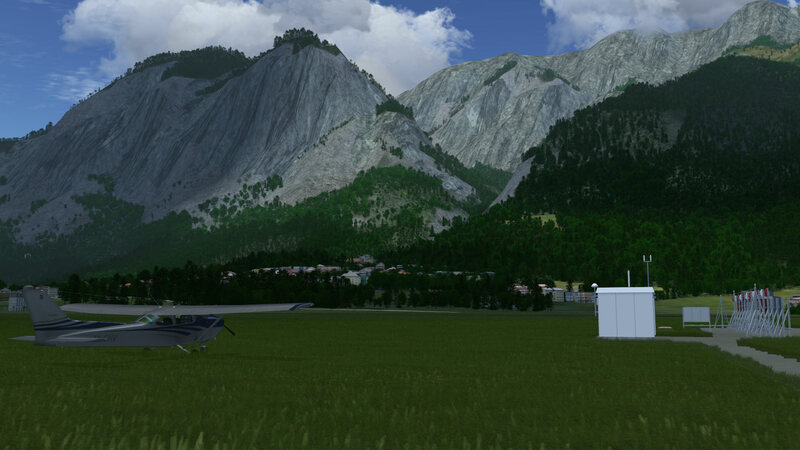 Set /sim/rendering/vegetation-density. Ultra = 8.0. 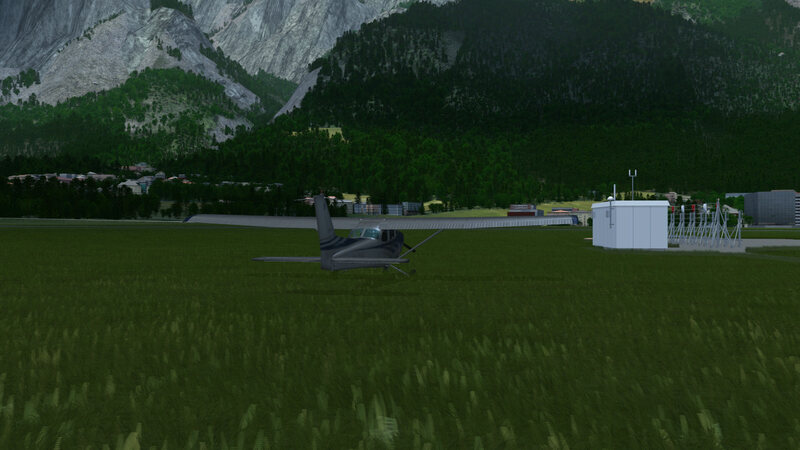 - New grass: Clarity is affected by transparency anti-aliasing. Settings in Nvidia control panel(link) - assume AMD has similar. 'Multi-sample' should be the standard option chosen. Supersampling transparency AA option has a large performance hit - avoid unless there's absolutely nothing else to turn up. - Old grass & trees: Tree density controls both keep grass & tree/bush density. Turning on transparency AA causes a big performance hit. No real gain. 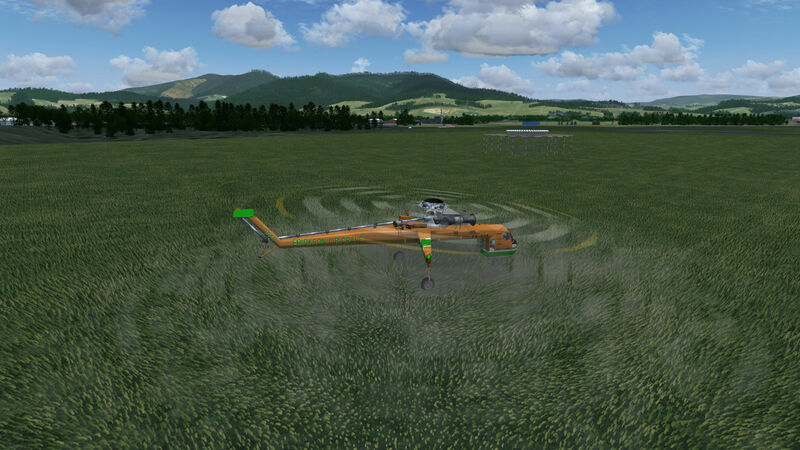 Unfortunately transparency AA isn't set independently for new grass - Multi-sampling works. - Tree shadows: affected by transparency AA as well I think(?). - If newer grass is additionally slower on older GPUs try the old grass technique at reduced density or with shadows off. - Vegetation at ultra requires a /lot/ of RAM - depends on rough lod distance - try lowering. RAM usage increases to a maximum as you fly before older terrain is unloaded, it will be lower at the start. - Try turning on MFAA in newer gen GPUS. MFAA uses averaging effect at high FPS and changing sample pattern to reduce number of AA coverage samples needed per frame - which is very slightly bad for screenshots). - On windows it's possible to have individual NVIDIA/AMD control panel settings for each program(guide). FG is identified by path/filename. It's possible to make a copy of the bin folder - or maybe just the .exe - and have 2 different profiles. e.g. a lower altitude profile with transparency AA turned up. Not sure about other OSes. 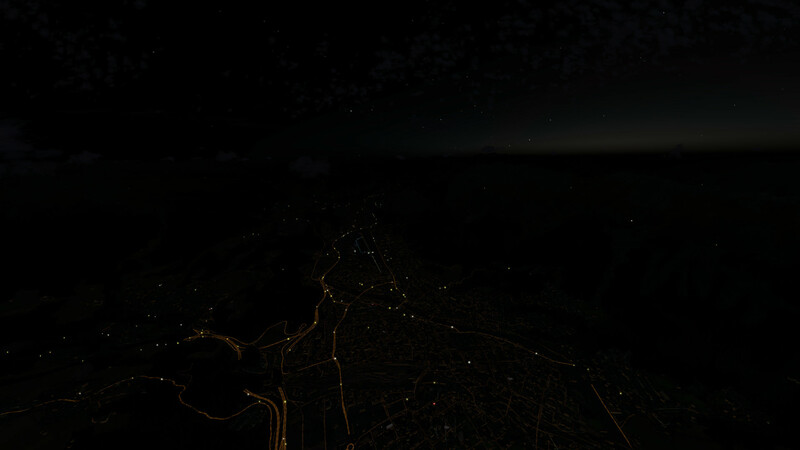 Older screenshot with vegetation density lower than above. Looks wonderful. Last edited by vnts on Tue Jul 24, 2018 10:29 am, edited 1 time in total. Very nice screenshots! Specially love the 1st one and the 5th. Combining both grasses yields very interesting results, I gotta try that myself. Incredible shots! That first one is amazing. It's mainly FG looking stunning no matter which spot in these regions at high-ish settings and various features turned on, rather than anything I did in particular - see previous album. 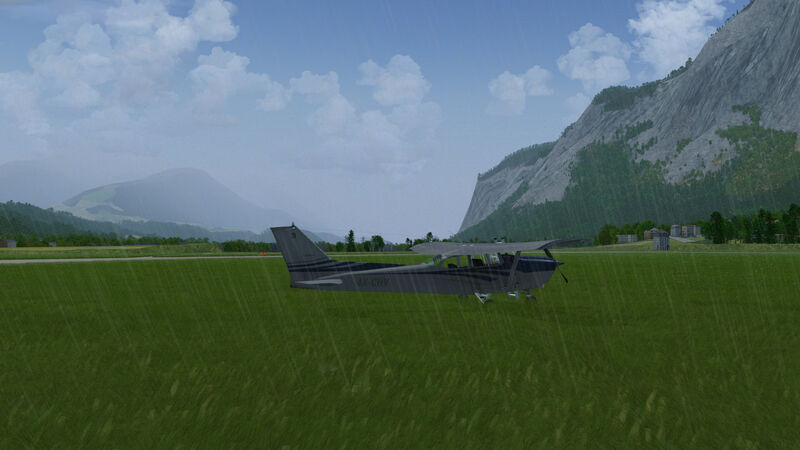 As for the weather/clouds in screens, I 're-roll' as there are a lot of unexposed parameters that are filled in randomly & not supplied by METAR..
- Terrain presampling on, takes into account change in height of terrain. 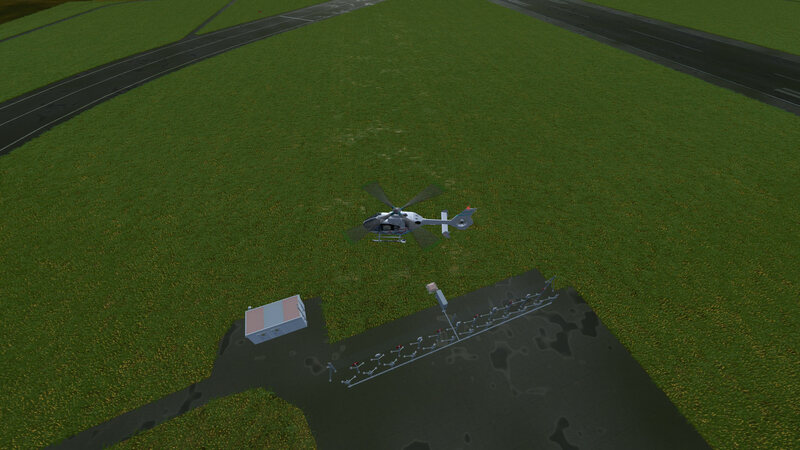 - Terrain effects on, this is the actual weather that is physically based depending on terrain. Maybe(?) AW features could be turned on for systems with reasonably new CPUs - if not already. A guaranteed safe level..for a minimum target of around 25-35 FPS with c172p. Something like a 4 core i5 at 3-4GHz would be huge overkill. Convective conditions is often turned towards rough day (Turbulence is turned up too - though this may be small scale & affect only flight?). 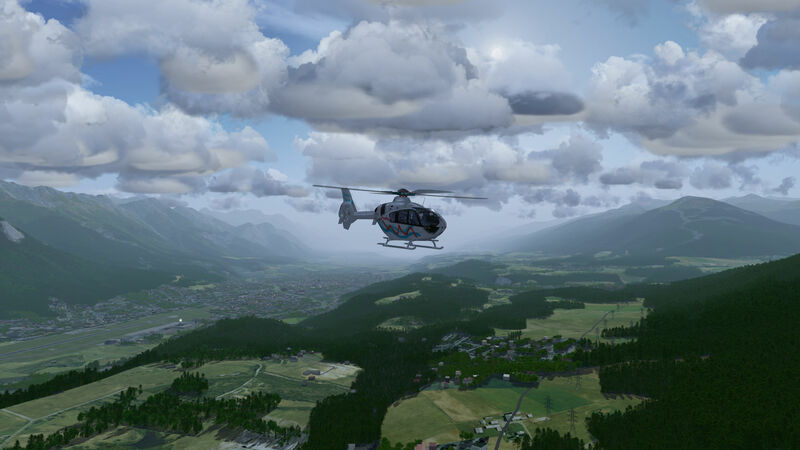 This affects AW visuals too (AIUI) - including more convoluted, complex clouds - and the resulting shades in screenshots from ALS lighting & transparency.. 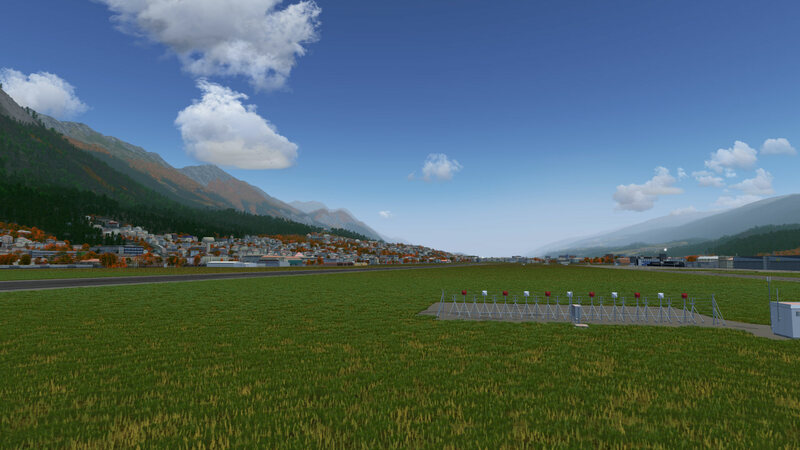 Weather pattern scale sliders are usually set around small to see more variation over short distances. Other than that, it's just FG looking like FG . Multiple toggleable vegetation layers with density controls may allow interesting effects like flowers/weeds/grazing animals & better performance tuning for existing shrubs/undergrowth.